Montreal, QC. 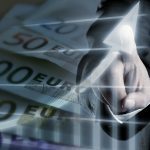 August 2017 – Lottomatica, the Rome-based gaming, lottery, iLottery and iGaming operator and a subsidiary of International Game Technology PLC (NYSE:IGT), has launched an affiliate programme for its Italian online gambling web portal lottomatica.it in partnership with Income Access, Paysafe Group’s marketing software provider. 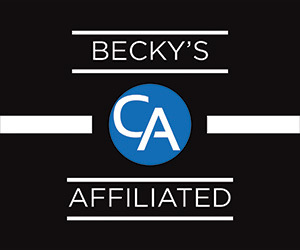 The new affiliate programme for the multi-vertical brand will be managed using the Income Access platform. 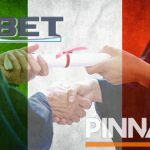 Licensed by Italian gambling regulator Agenzia delle Dogane e dei Monopoli (ADM), Lottomatica’s lottomatica.it web portal offers Italian players online sports-betting on local and international football matches as well as tennis, baseball, volleyball, hockey and other sporting events. The web portal also features live betting functionality. In addition, lottomatica.it boasts an online casino with over 100 state-of-the-art branded and original slots from leading software providers, including The Big Easy, Treasures of the Pyramids, Guns N’ Roses, and Cowboys Go West. 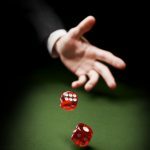 A wide range of table games, including live-dealer blackjack and roulette, diversify a casino that is also complemented by an array of online poker tournaments. Lottomatica’s longstanding presence in the lottery space is strongly represented at lottomatica.it, which offers players an array of iLottery wagering options, including Lotto online, 10&Lotto online, and various online Instant Lotteries such as “Gratta e Vinci” (scratch and win). 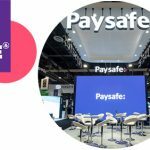 Following the launch of the new lottomatica.it/affiliazione affiliate programme on the Income Access platform, which has won EGR’s ‘Affiliate Software’ B2B Award four times since 2013, affiliates will be able to promote this diverse brand. 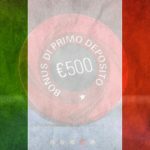 The new programme, which offers affiliates the flexibility of bespoke commission deals, is accompanied by a promotion in which all new depositing players referred by affiliates receive €10 in addition to the brand’s standard welcome bonuses. 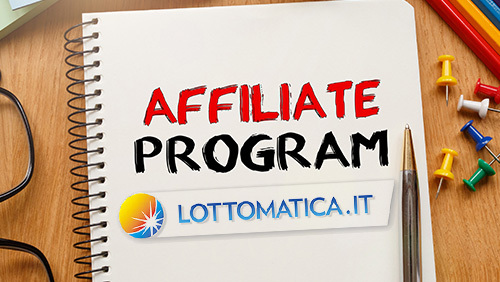 For more information on the new affiliate programme, please contact lottomatica.it/affiliazione.